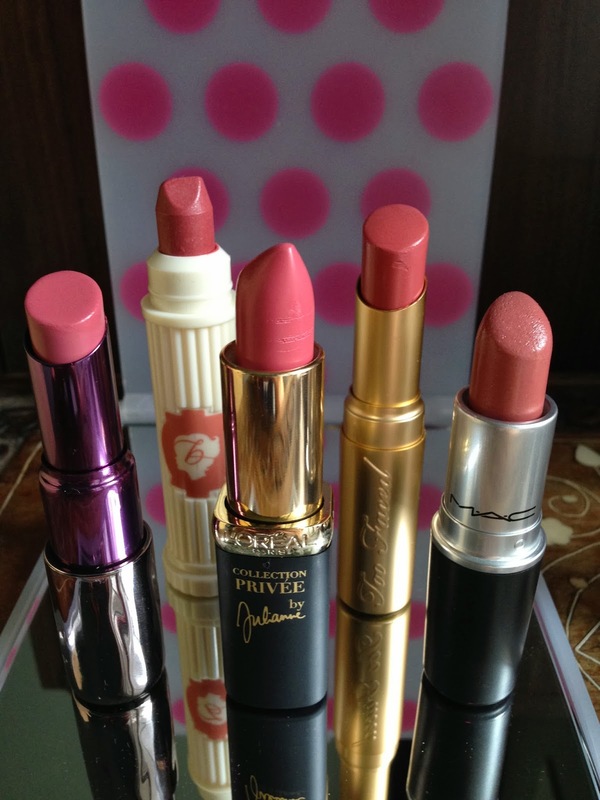 I have been a stationery addict since I was in school, but got distracted when I discovered makeup. Recently, I got back into my stationery obsession and start using a paper planner rather than organising my life on my iPhone. I like the fact that when I open up my planner, all my schedule is in front of me, rather than clicking through dates on a little screen. And I discovered on YouTube that the planner community is huge in America! 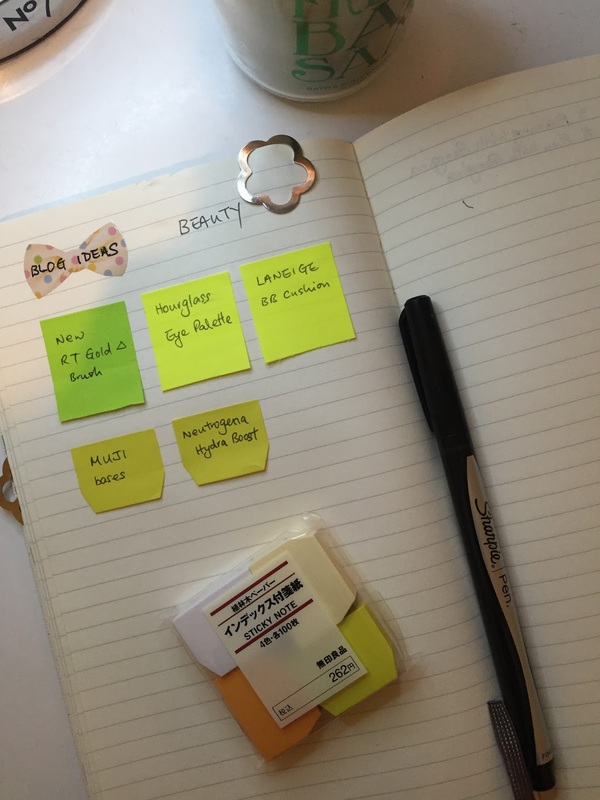 So in this post, I want to make a start and share with you my planner and the bits and bobs that I have. The planner that I have chosen for 2015 is the Moleskine Monthly Notebook/Planner in Soft Cover. It is a large size (they have pocket, large & extra large). I have a few different Moleskine Notebooks and I just love the size and their paper quality. Moleskine Notebooks are so popular that I am not going into much details. I love its simplicity and very sleek, I can keep it tone down or jazz it up myself. 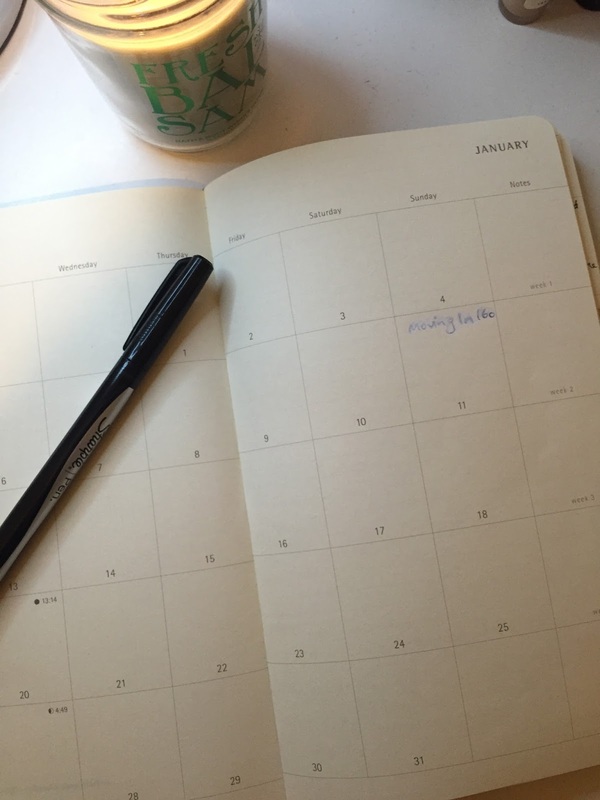 I use my Moleskine Planner only for my personal and blogging life, not for my full time job. I bought the one with monthly view only because my individual day is not very exciting (a 9-5 office job is hardly exciting), but for planning my blog posts and scheduling friends meetings, I find the monthly view is the most useful as the month just lay in front of me. This is what my February page looks like. I was in Hong Kong for a three week holiday so there were a lot going on. 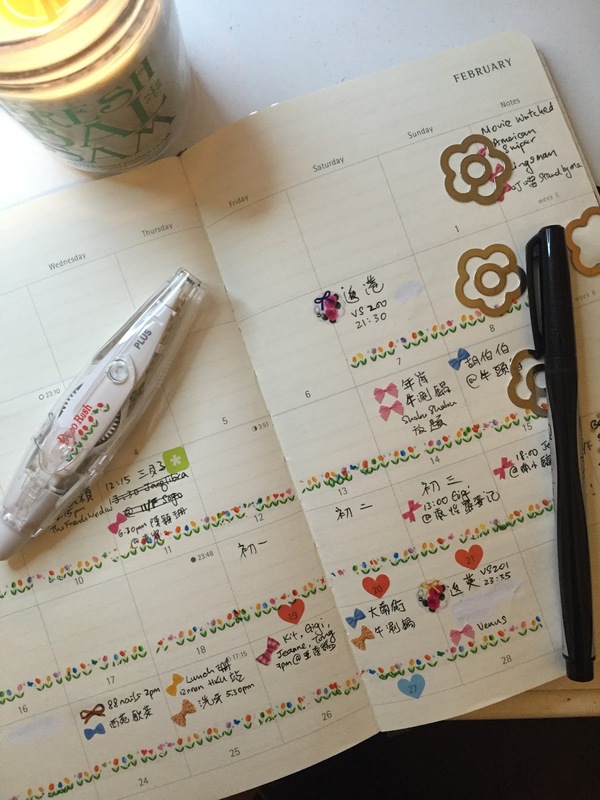 I used my Whip Deco roller (in Tulips) to mark out my Hong Kong stay, which had liven up the month instantly without too much effort. 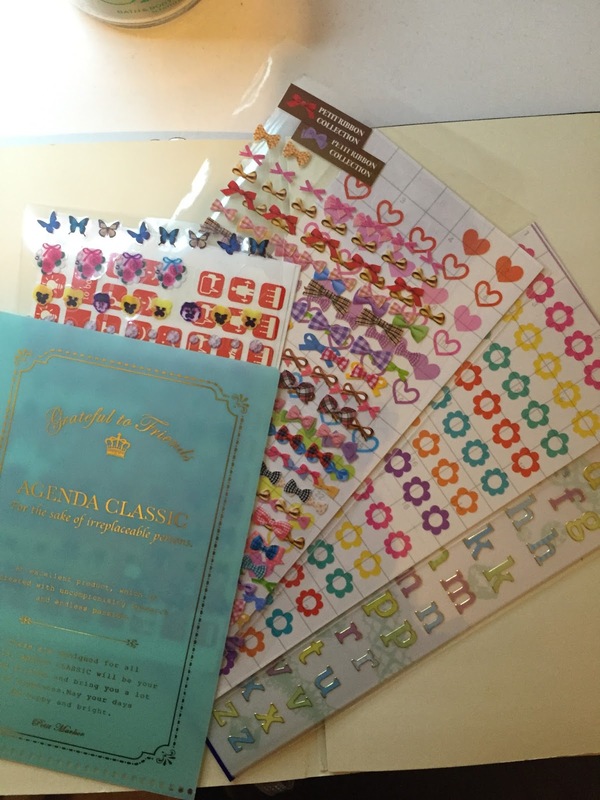 I used little bow stickers to mark up my appointments and things to do. 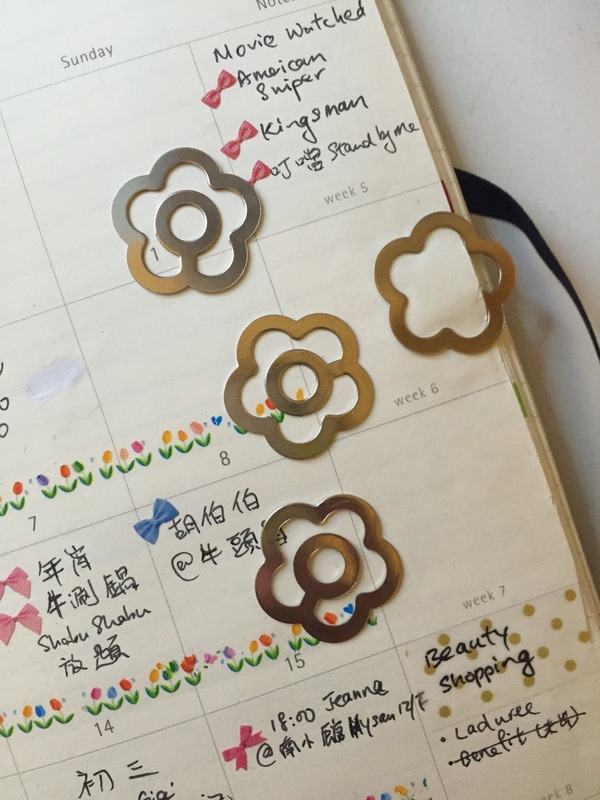 I keep a little metal flower clip on the side, not only as a page marker to find the page easily, but also to clip a shopping list or whatever that I need at the time. Following the 12 month view section, there are lots lined pages for plenty of space to write about. I use these pages to jot down blogs ideas. I write my ideas on these little post-it notes, so that I can move them around in the month that I want to write about them. So I don’t have to keep crossing things out. At the back there is a pocket where I put the stickers that I use frequently. 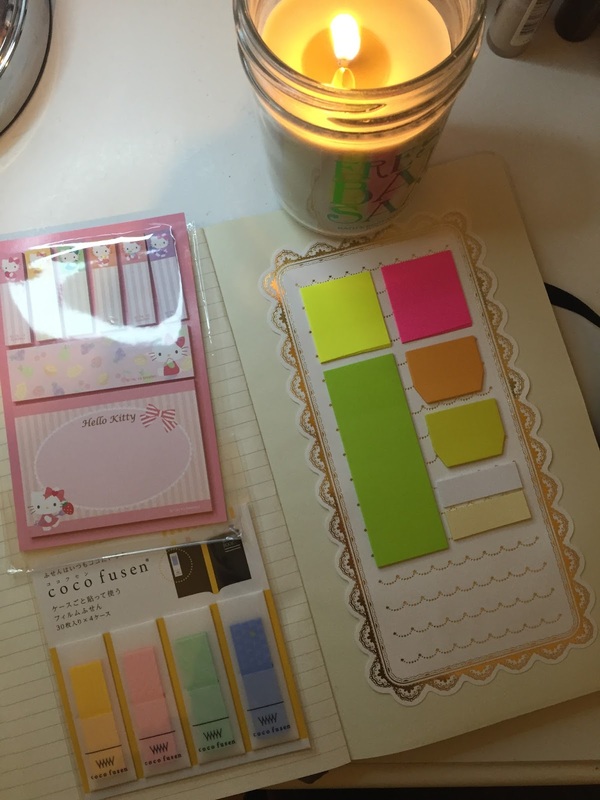 And to keep things together, I also have my dashboard at the back – “dashboard” is the page where I line up my sticky notes. I have various sizes in hand for different notes. 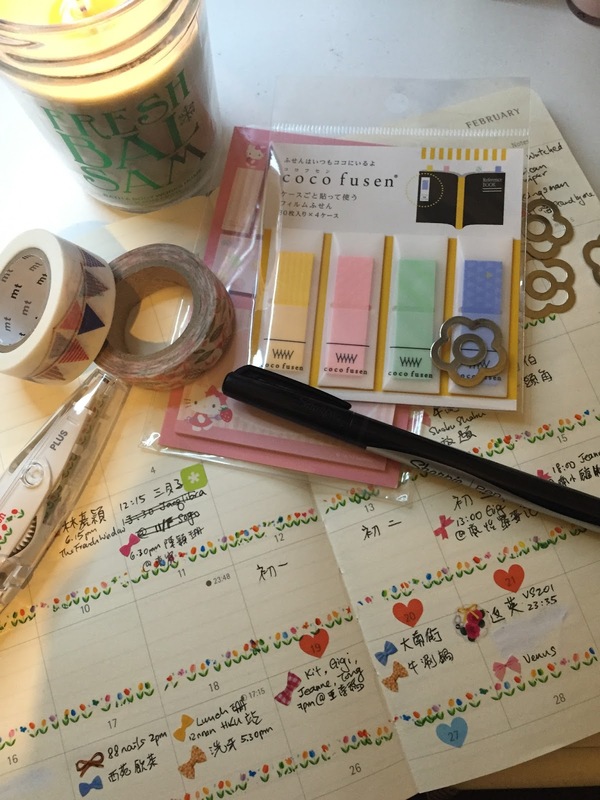 I also bought a ton of cute stickers and washi tapes in Hong Kong. If you want to see what I have bought, follow me on the app Snupps (@forksandbrushes) where I post all the individual stickers and tapes that I have, and from which shops I bought them from. I am just loving my planner and the decoration hobby that comes with it. If you are in the UK and have the same obsession, I would love to hear from you! 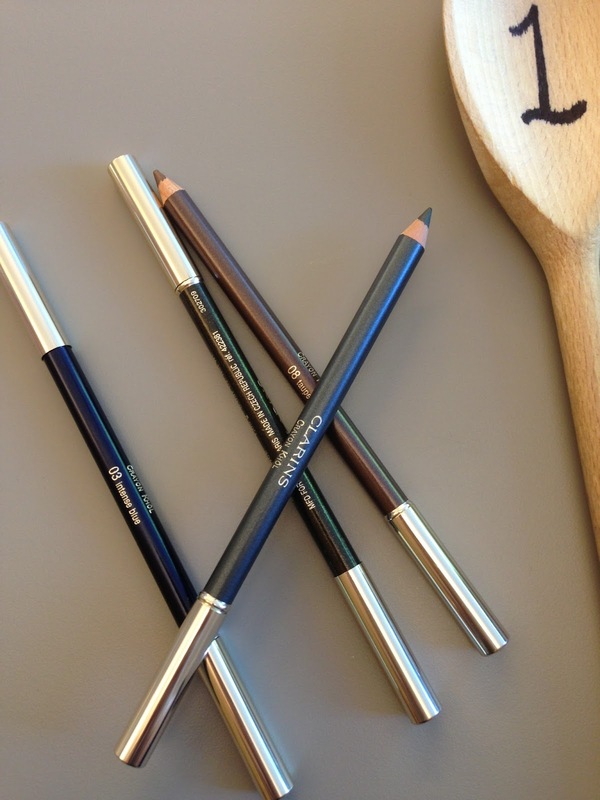 I am most active on Instagram (forksandbrushes) and twitter (forksandbrushes).